The new adidas TORFABRIK for the 2016/17 season has been unveiled. 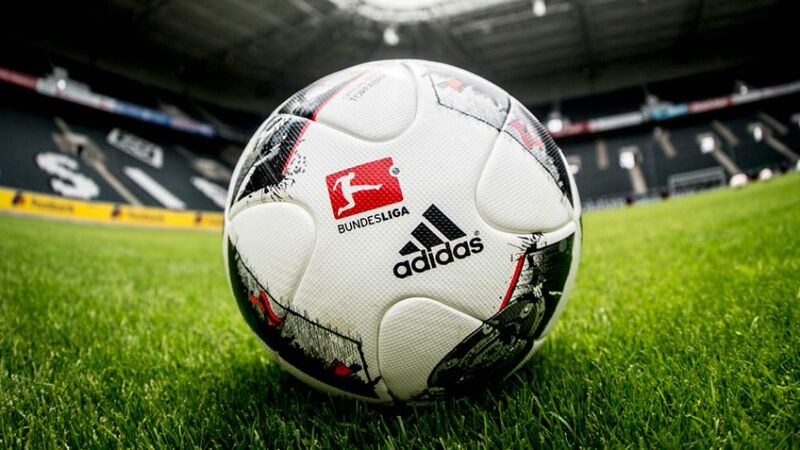 Spectacular goals, competitive challenges and passionate supporters: Germany’s professional game enthralls fans across the globe, and with the release of the new official TORFABRIK match ball, excitement ahead of the new season is picking up steam. The new match ball, presented by the Bundesliga’s official partner adidas in Berlin on Friday, reveals its comic-book themes. The colours of black, silver and red reflect the emotions of a Bundesliga Matchday: the ferocity of a tackle, the force behind a shot at goal, the excitement in the stands, and the ecstasy of scoring a goal.